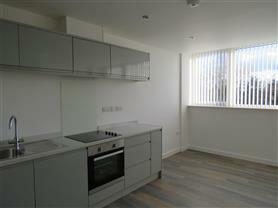 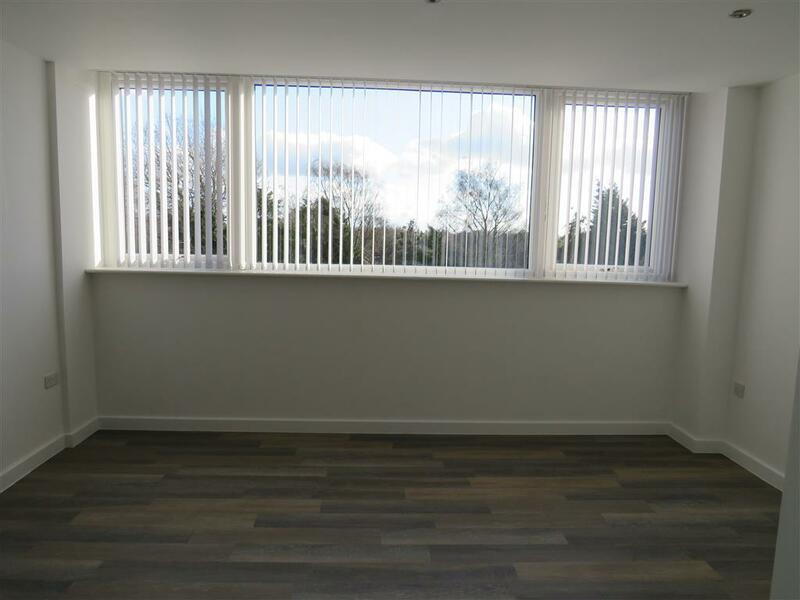 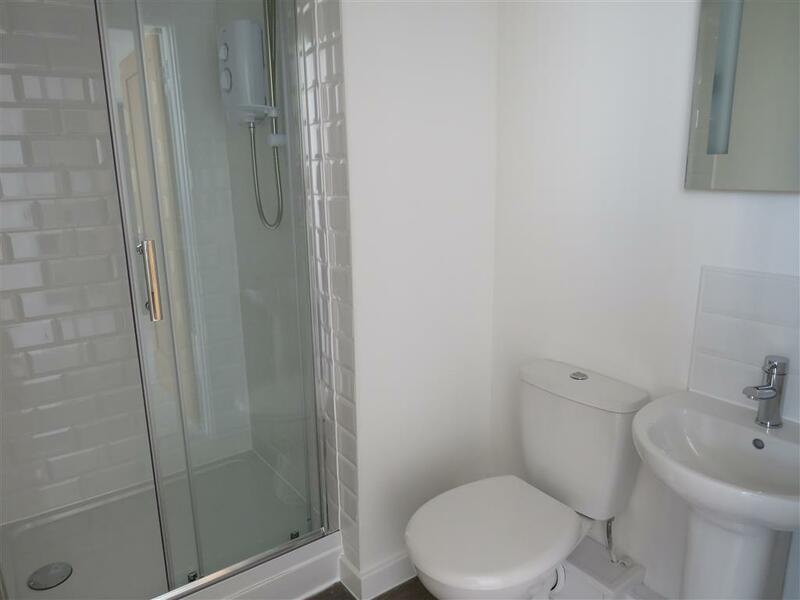 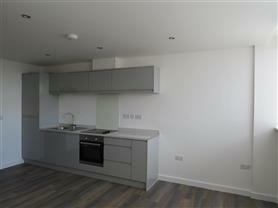 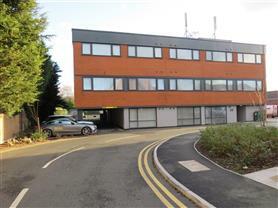 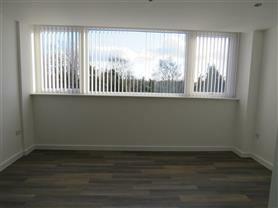 Really nice new build two bedroom two bathroom apartment located in Balsall Common. 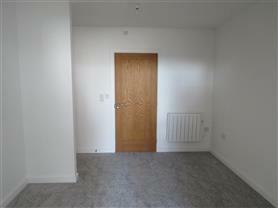 The property is unfurnished and available now. 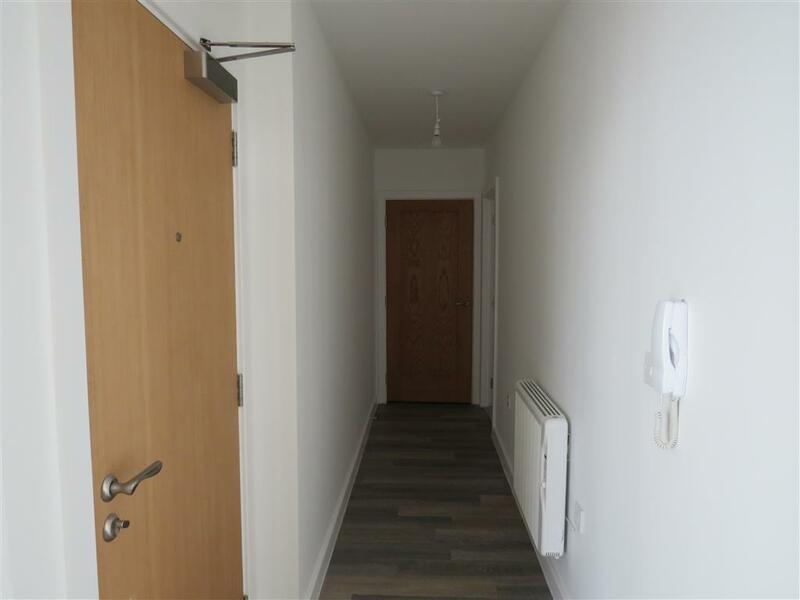 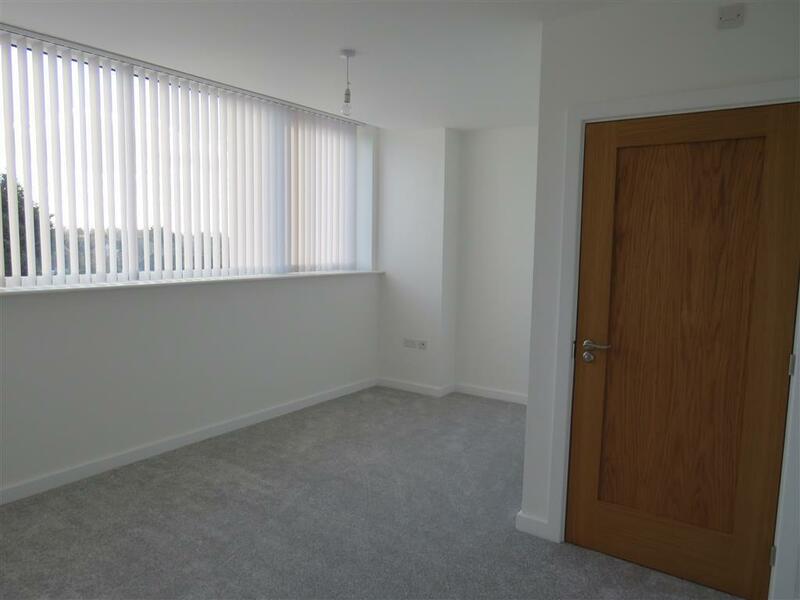 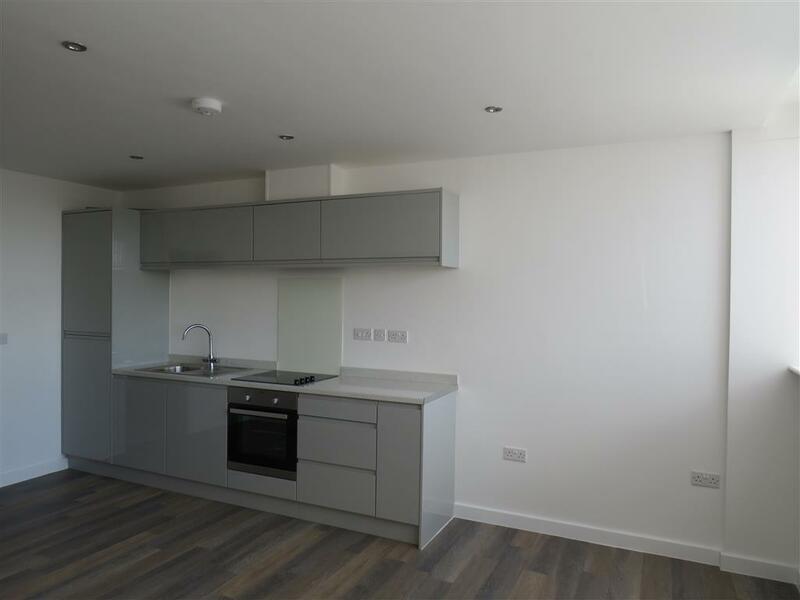 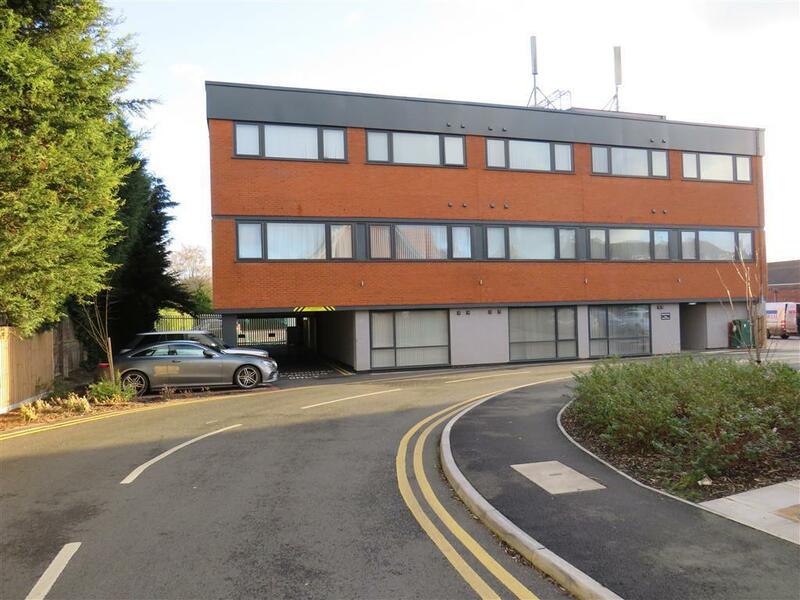 Comprises: Hallway with intercom entry phone, Open plan kitchen/living room with appliances and blinds, Utility room with washer/dryer, Double bedroom with en-suite and blinds, Second bedroom with en-suite, Allocated parking space and secure bike storage. 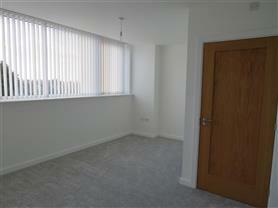 To view the EPC for this property please visit www.epcregister.com and enter the following RRN - 0541-3890-7828-9893-8995.